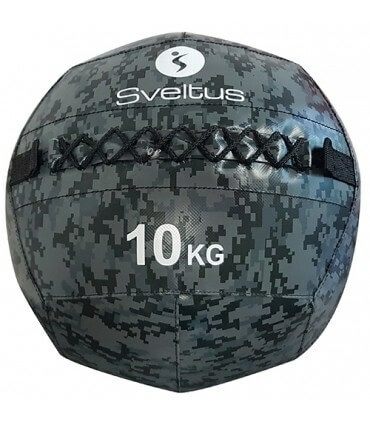 Thanks to the reinforced seams, these wall balls allow for heavy-duty use in crossfit gyms. Training with wall balls improves your endurance, coordination and strengthens your muscles. A whole array of exercises can be done by varying its use: throwing against the wall, catching, slamming on the floor. 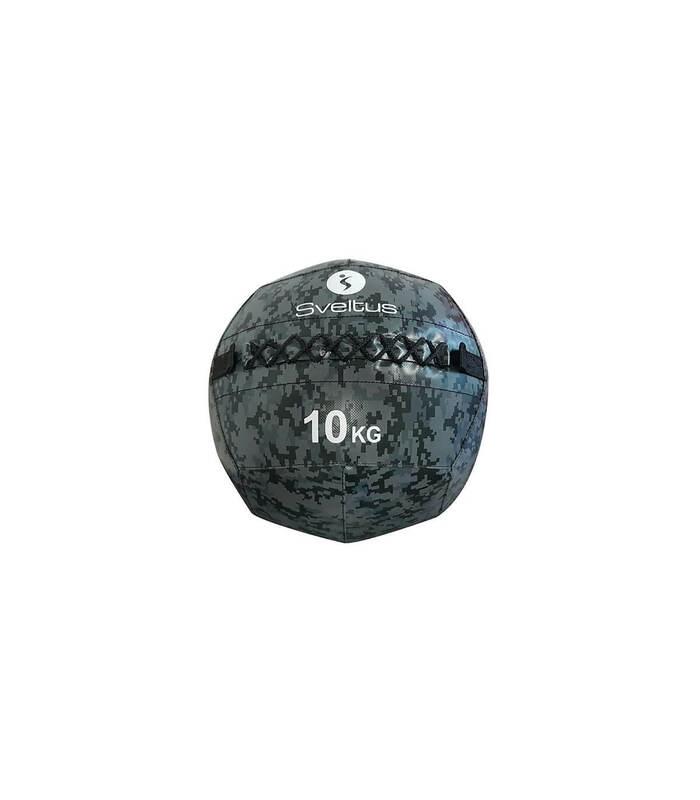 With the Wall Ball you stimulate practically all the main muscle groups to perform ever higher and more powerful moves.